Historic Opportunity for Land Conservation. An Unprecedented Opportunity for YOU to make it happen! With only days left to go in the campaign, the Nature Trust is upping the ante once again. Seizing the chance presented by an unexpected $400,000 in additional matching funds, the Nature Trust has just signed offers to acquire two additional properties. The deadline to close both land deals, and to raise an additional $100,000 in donations, is April 5th. 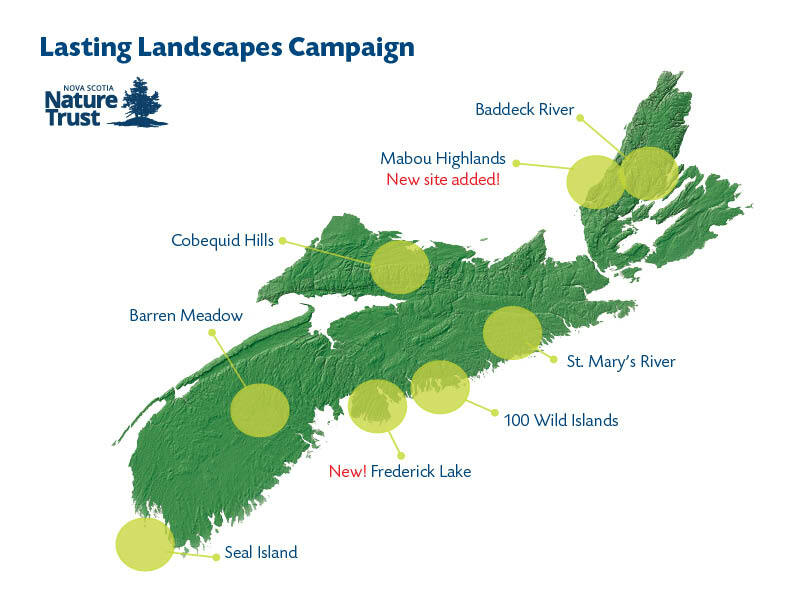 Previously, thanks to overwhelming support for our Lasting Landscapes campaign, the Nature Trust had reached the minimum goal of $750k required to leverage $3 million from the Government of Canada and other funders to protect 15 pristine properties covering over 3000 acres. With your help we will now be protecting 17! 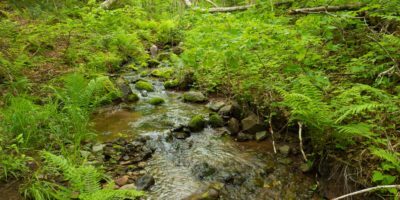 See below for details on these two additional properties — Frederick Lake, a near-urban wilderness just outside of Halifax, and an additional property in the Mabou Highlands. 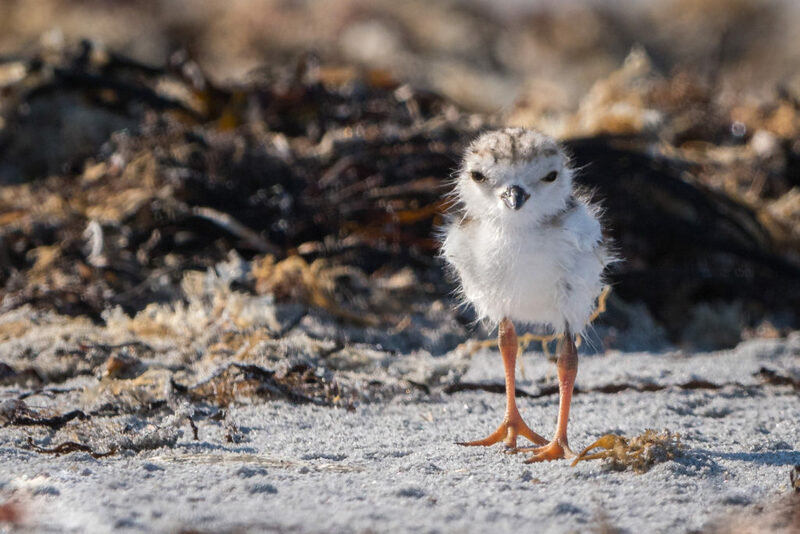 For every $1 you donate to save land, the Nature Trust will receive an additional $4—but you need to give by March 31, 2019. 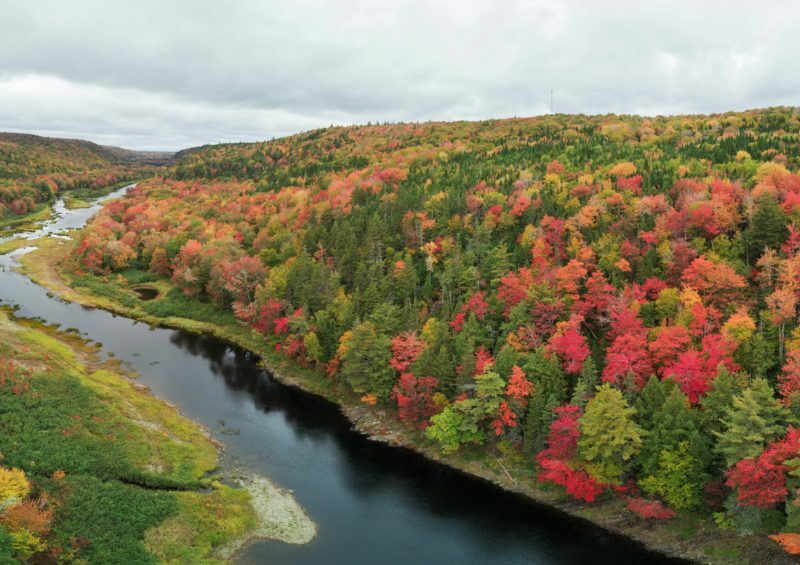 In 13 years, the Nova Scotia Nature Trust protected its first 3,200 acres of land. Now we have an opportunity to protect 3,200 acres—in just a few months. The Government of Canada has committed to protecting 17% of our landmass for biodiversity by 2020. To meet this ambitious target, the Government will make the largest investments in biodiversity in Canadian history. To launch their new conservation initiative, the Government chose a few key conservation leaders across the country to deliver quick wins for Canada—significant, immediate biodiversity conservation gains. The Nature Trust is one of the leaders selected. 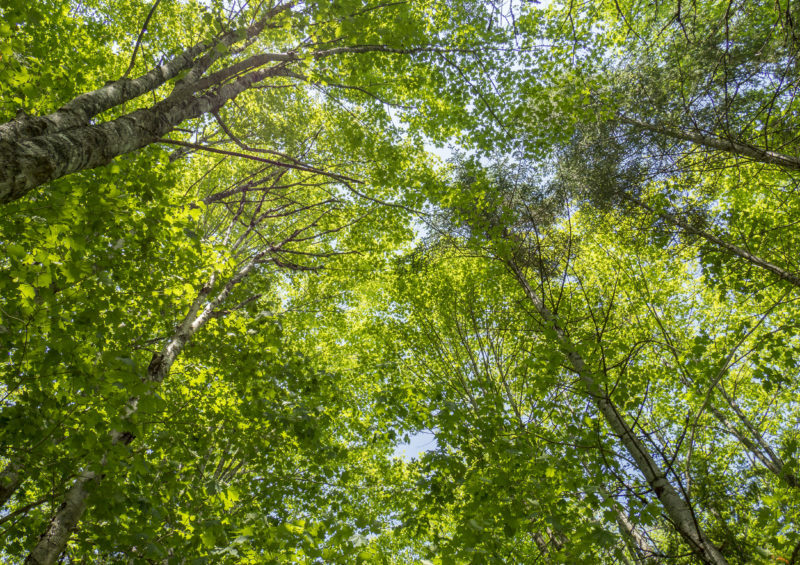 Through this extraordinary “Nature Fund Quick Start” federal investment and matching funds from the Nova Scotia Crown Share Land Legacy Trust, we now have an opportunity to access $3.5 million to save special places, right now, in Nova Scotia. This means we could protect 3,200 acres of high priority lands, advancing our signature conservation projects all across the province. Every dollar that you donate will leverage four additional dollars. Your $100 gift will generate an additional $400 for a total of $500 in land conservation. Your $1,000 gift will mean an additional $4,000 for a total of $5,000. With support from you and others, $750,000 was raised by March 28th, 2019 to “unlock” the $3 million in Federal and other funding. Your donation now will help unlock an additional $500,000. As before, your donation will be matched 4:1 by the Government of Canada and other funders. Your support will help us seize this one-time opportunity to save pristine wild places. Please make your gift now. You can also donate securities by printing and completing this form and giving a copy to the Nature Trust and a copy to your broker. 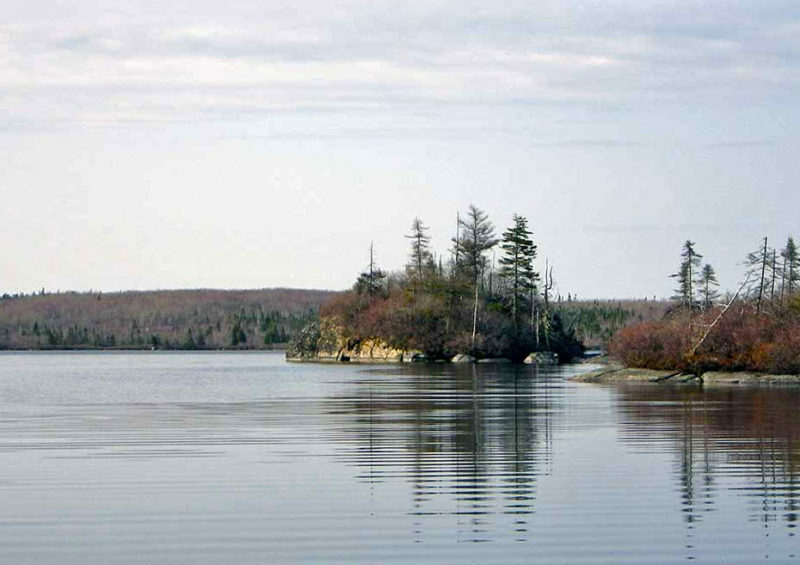 This 100 acre near-urban wildland is surrounded by the Five Bridge Lakes Wilderness Area, a vast, wild landscape of rugged, rocky barrens, unique forests and lakes, home to Endangered Mainland Moose and rare plants, birds and lichens. A major land assemblage (ultimately up to 11 contiguous properties) will preserve a spectacular coastal wilderness-hardwood forests, brooks and ravines, rugged seashore and world-class hiking trails. 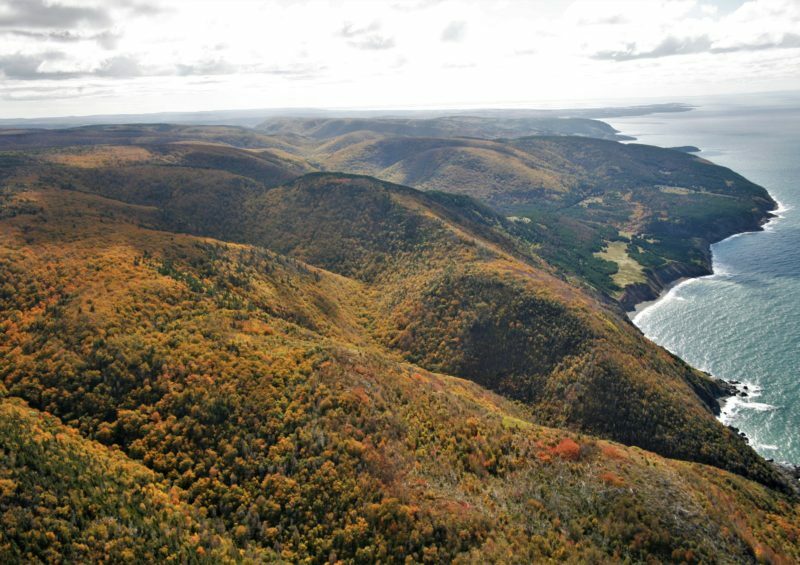 Together with the adjacent Wilderness Area, we can protect up to 5800 acres of Cape Breton wildlands. Four new properties will add to a growing wild corridor we’ve protected on the iconic St. Mary’s. This beautiful “ribbon of green” shelters towering old growth forests, rare floodplains, endangered turtles, birds and Atlantic Salmon. 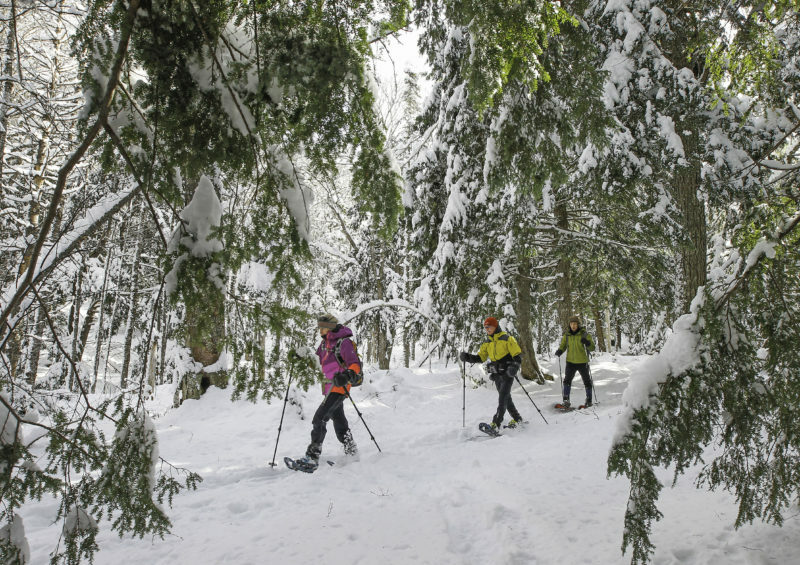 forests, ravines, wetlands, bogs, and headwaters of one of the province’s healthiest rivers. The new site builds on existing protected lands, together preserving up to 5000 contiguous acres of wild! 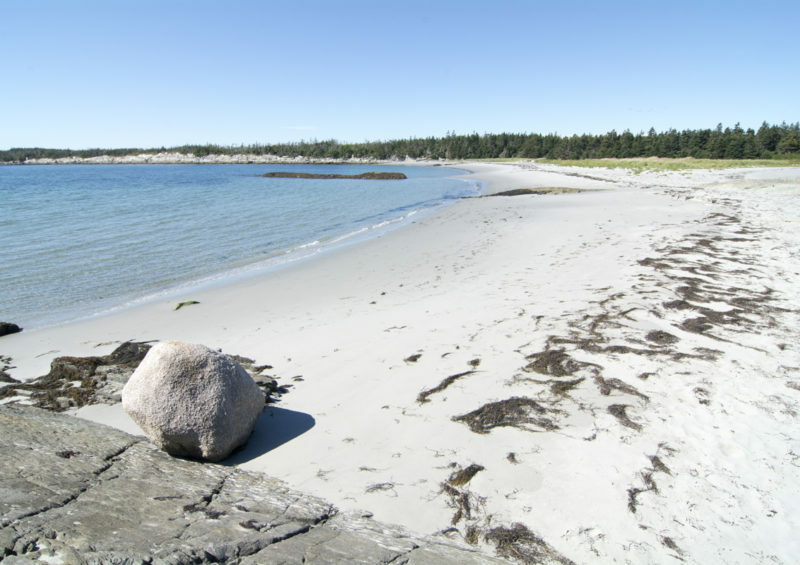 One of North America’s last great ecologically rich and wild coastal island archipelagos, the islands support every coastal habitat in the province, from pristine sand beaches and dunes to vast barrens, bogs, wetlands and coastal rainforests. A new conservation site will bring even more of the wild islands—a natural treasure and wilderness recreation mecca—under protection. 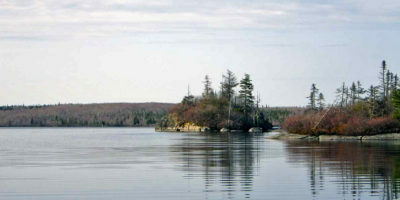 The renowned Seal Island on the outermost extreme of Southwest Nova Scotia, a critical stopover for countless migratory birds and year round home for many others. 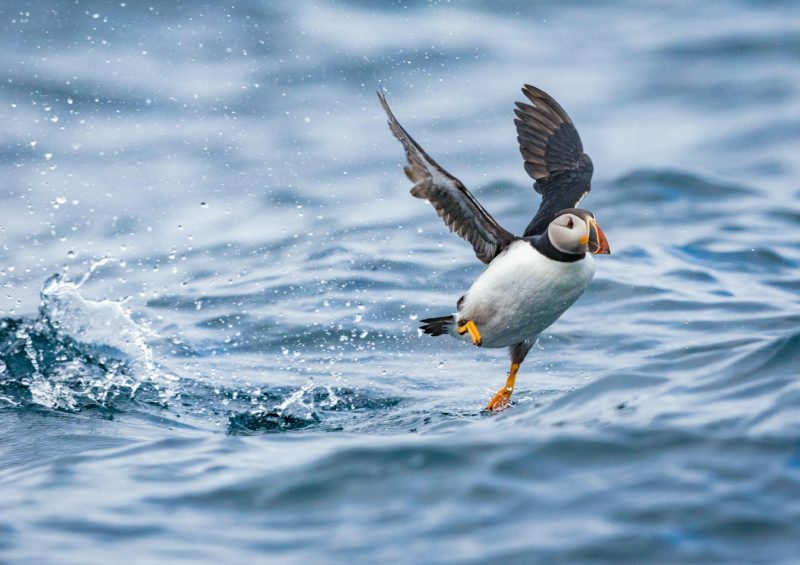 With bird populations in alarming decline, protecting 600 acres of Seal Island will provide much-needed habitat and hope for bird conservation and recovery. 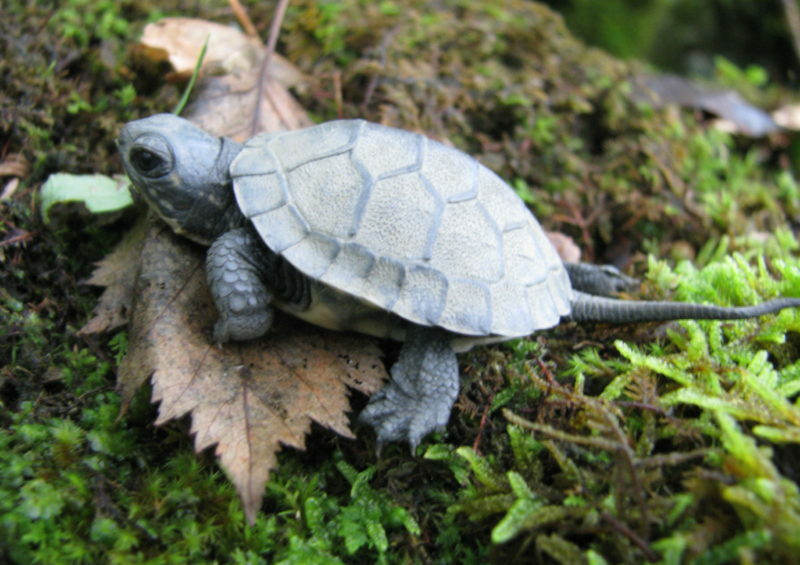 An ‘inholding’ of private land within a 4500 acre Nature Reserve (designation pending) will provide critical freshwater habitat for endangered Blanding’s Turtle and Eastern Ribbonsnake. The new lands ensure a wildlife corridor connecting nesting, overwintering, feeding and basking habitat for some of Canada’s rarest reptiles. 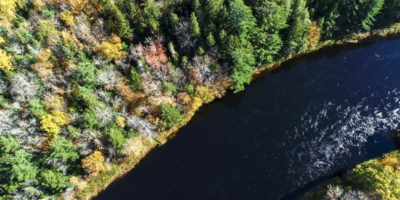 Securing an “inholding” of private land in the Baddeck River Wilderness Area removes a major biodiversity threat and creates a critical landscape link, ensuring the future of a 6200 acre Cape Breton wilderness of old growth forests and river habitats, home to endangered Lynx and Pine Marten. It’s an ambitious plan, in response to an extraordinary, one-time opportunity. But we can succeed with your support. Please help the Nature Trust take advantage of this historic leveraging opportunity to save biodiversity in Nova Scotia.